Given that there is growing consciousness about fitness and health, fitness experts and gyms are highly in demand. 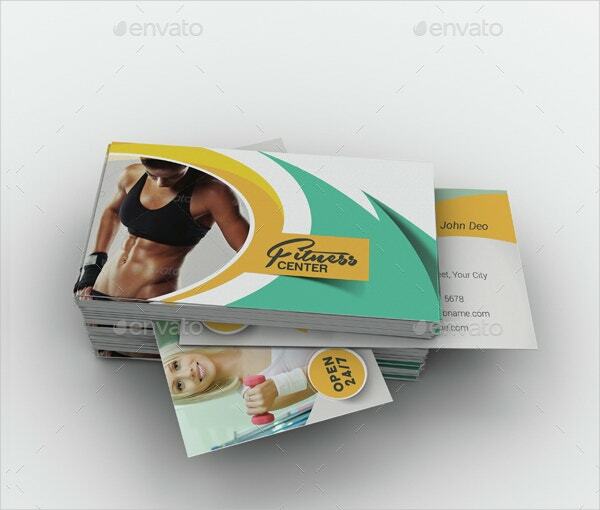 If you run a gym or are a fitness expert, then you would need specialized business cards to reach out to prospective customers. 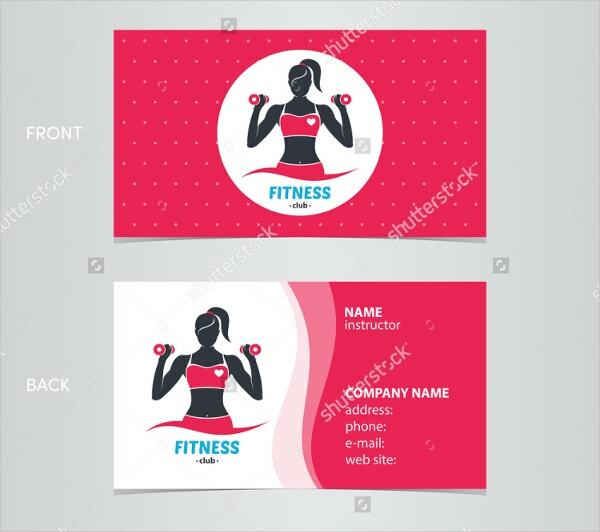 To get hold of customized fitness business cards, you can take a look at these templates provided below. 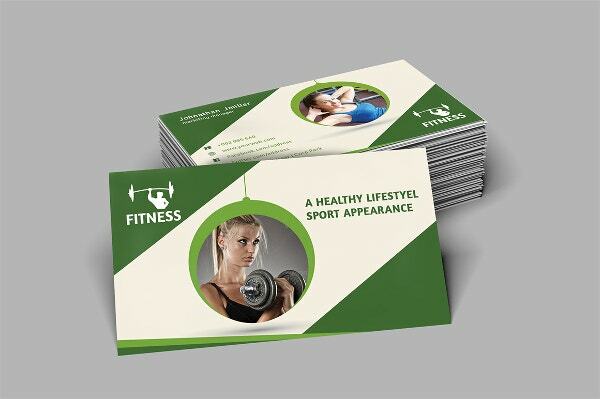 Each of these business cards propagates the need for fitness and would encourage the beholders to take a step towards a healthier lifestyle. 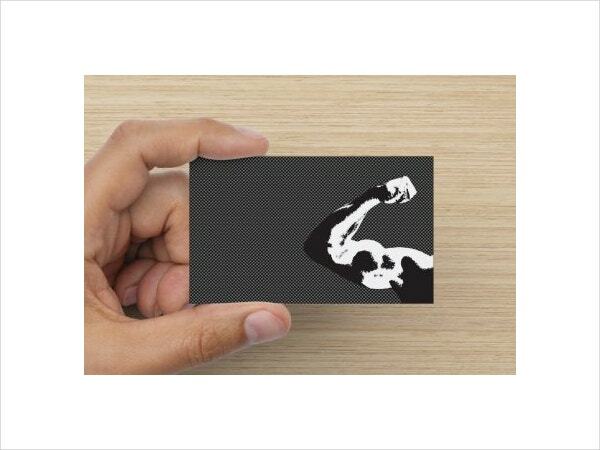 This business card would be perfect for sports enthusiasts or for sports managers. The template comes in PSD and INDD fully layered files. You will be able to edit the textual components and the colour scheme as and when needed. 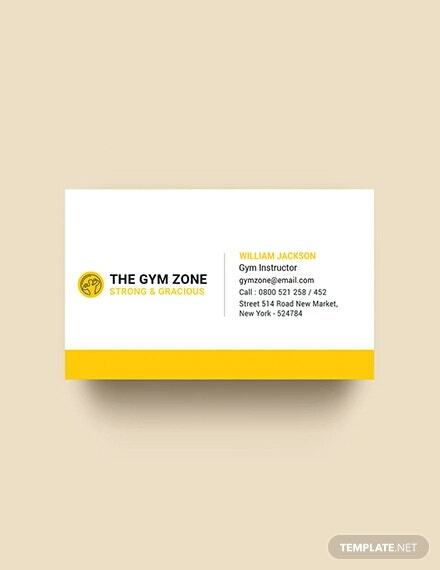 This simple fitness business card template keeps it sophisticated and classy. You will also be able to modify the colors and the dimensions to suit your purpose. Instructions would also be provided with the template. 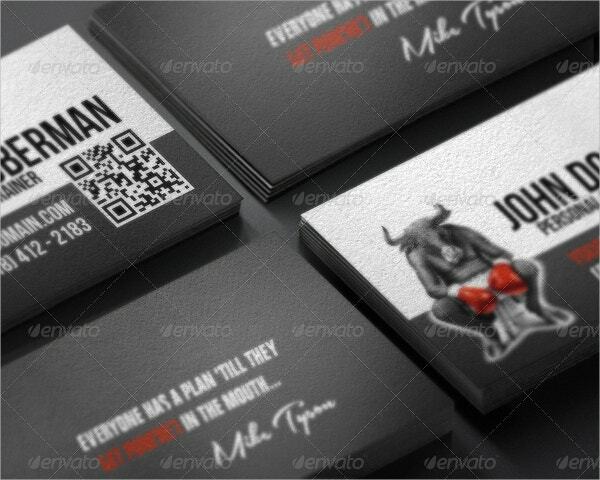 Something as magnificent as a fight club requires a specialised business card. 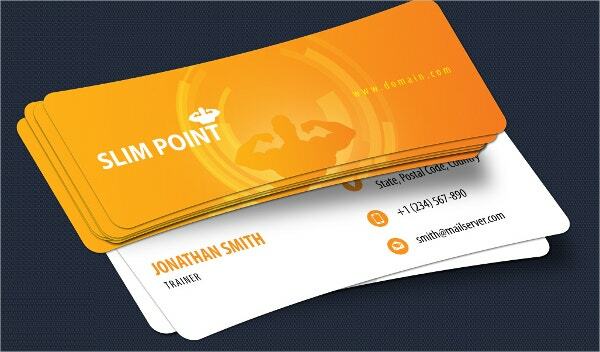 In that case, you can use this brilliant fitness themed business card template specially designed for the purpose. 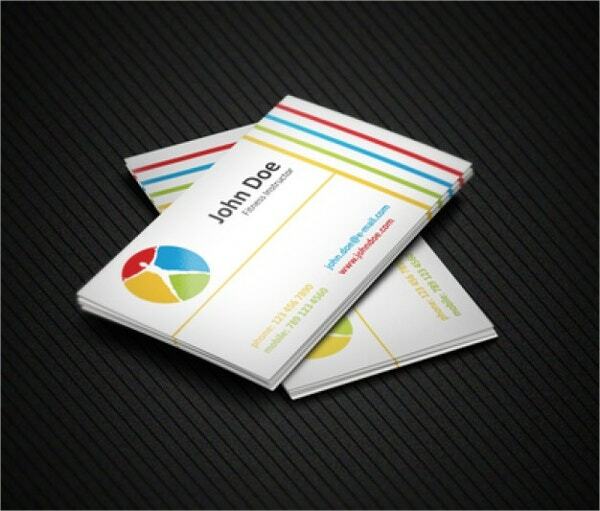 This business card template is sleek and slender, holding true to its name. 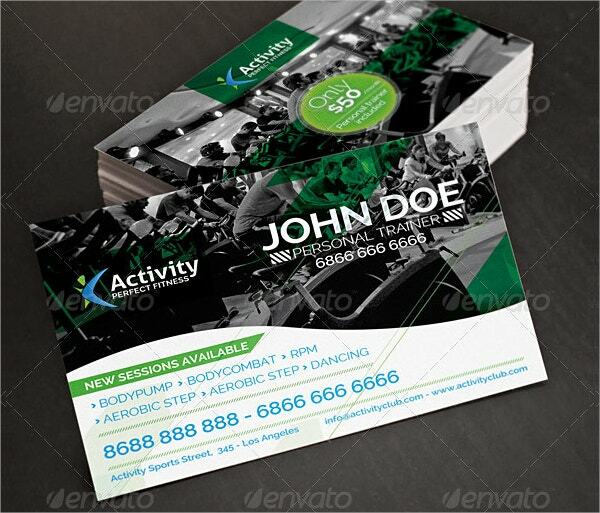 It is fully layered, compatible with Adobe Illustrator CS and 100% customizable. Also, you would be able to incorporate your own logo here. 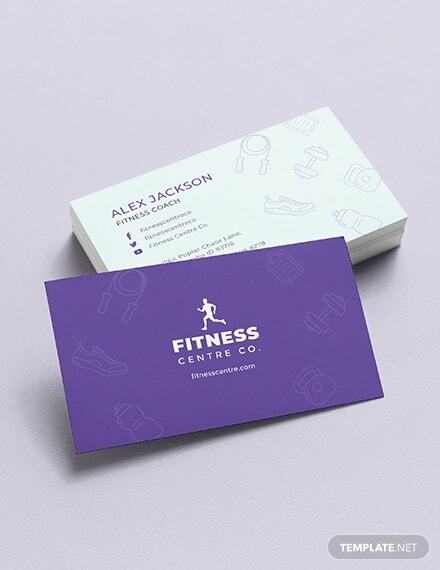 > Who can use these Fitness Business Cards? Today, there is a growing tendency amongst people to lead a healthier and more wholesome life. Naturally, that increases the demand for fitness experts like you. 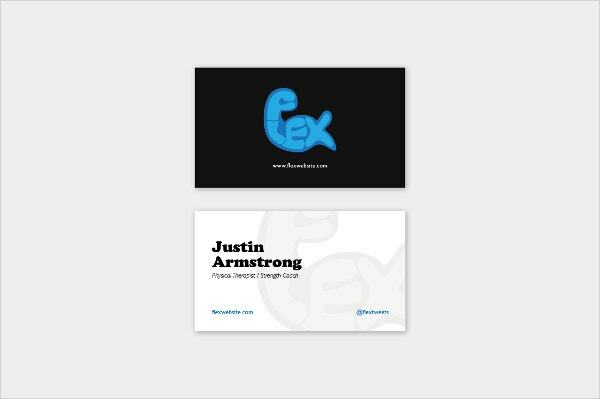 You could use these business cards to win over potential clients. 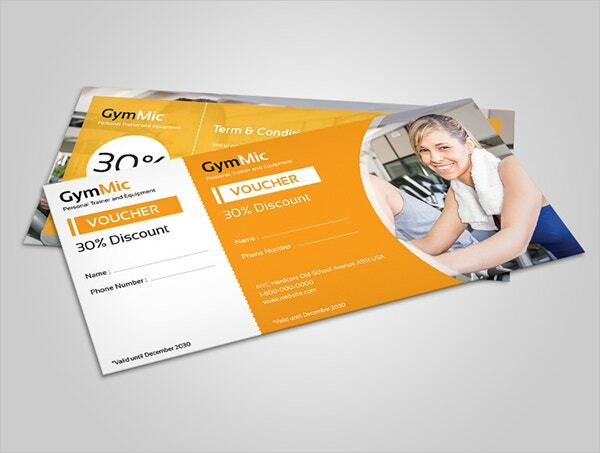 If your card is memorable enough, your clients are going to select you when it comes to choosing a gym or a fitness expert. 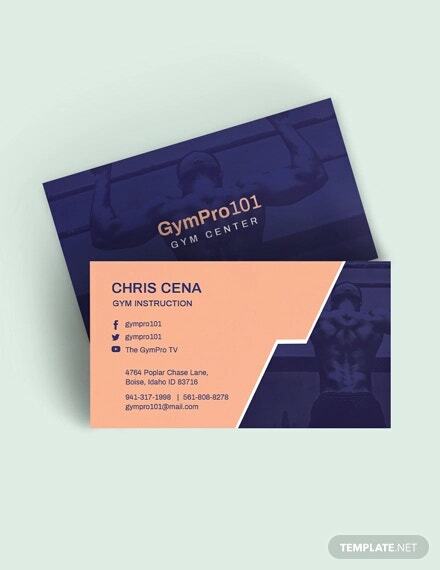 Since this is a specialised card, anyone working in the field of fitness or even sports would be able to make use of them. 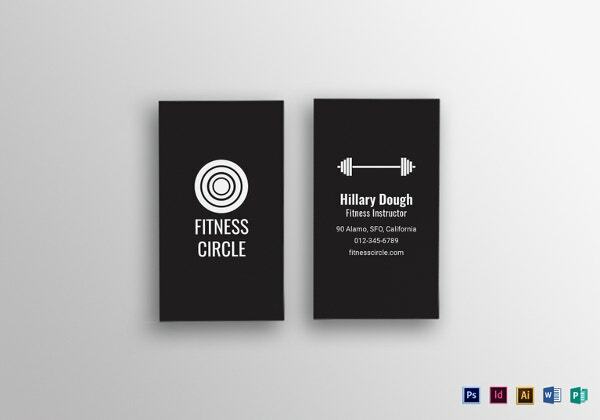 For instance, someone running a fight club or a slimming expert may find these templates handy. 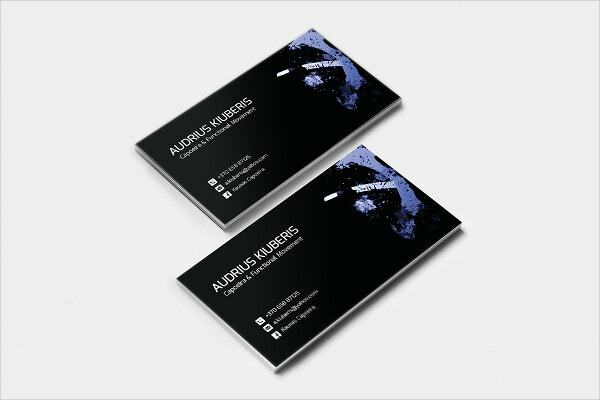 You can also see Music Business Cards. 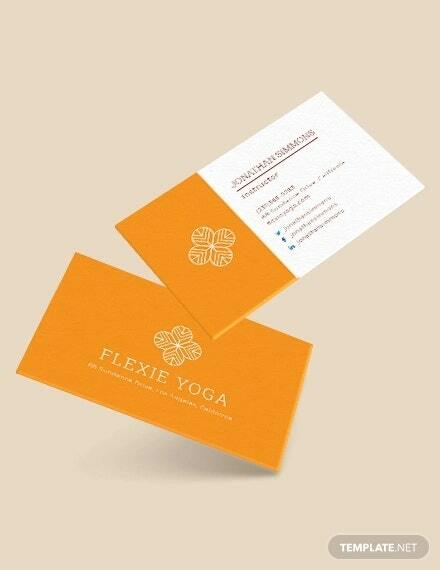 > What are the Benefits offered by the Fitness Business Cards? 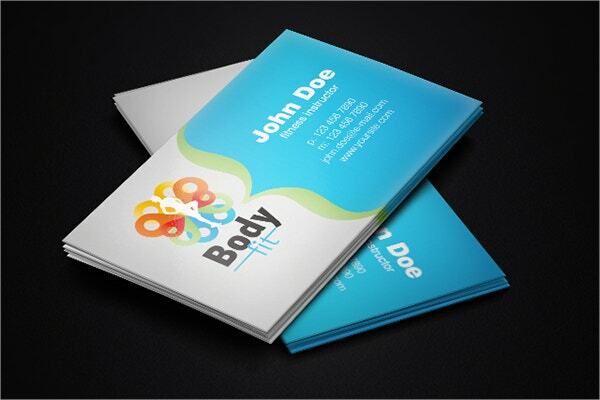 These templates have been designed for distinct purposes like a fight club, or a fitness and slimming expert or even for a sports enthusiast. These templates are 100% editable. By retaining the original theme, you can just make some basic changes to personalise the template. 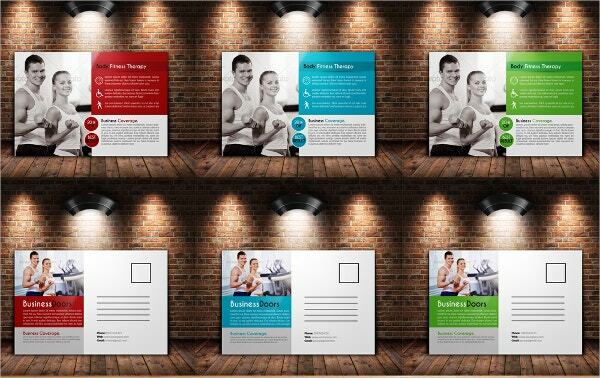 These fitness templates would be the perfect and cost effective way of making a mark in this industry. 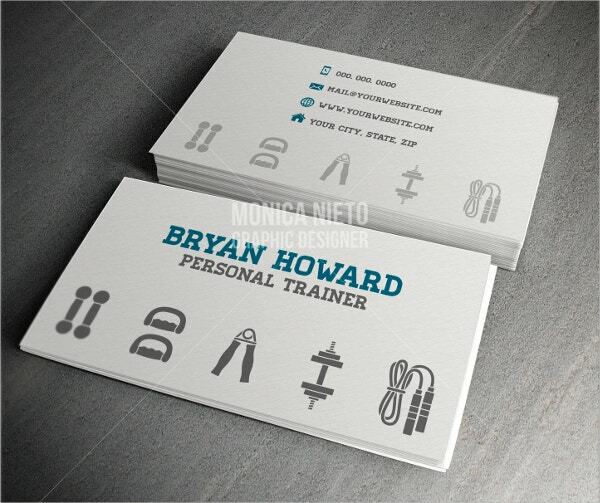 All the fitness business cards bear a professional touch. 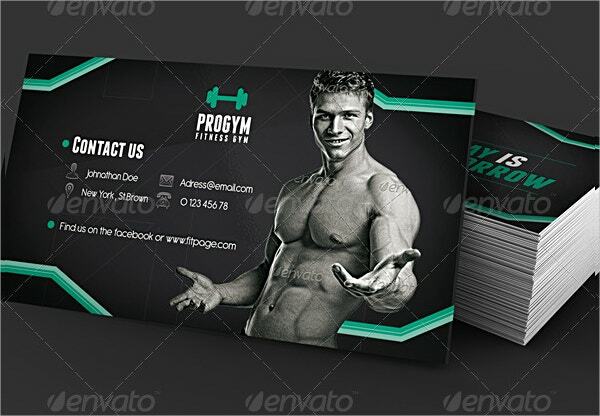 > How to use these Fitness Business Cards? 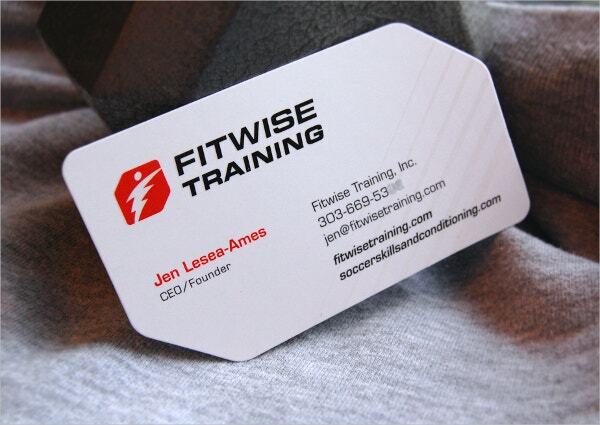 One of the major perks of using these fitness business cards is that they are really easy to handle. 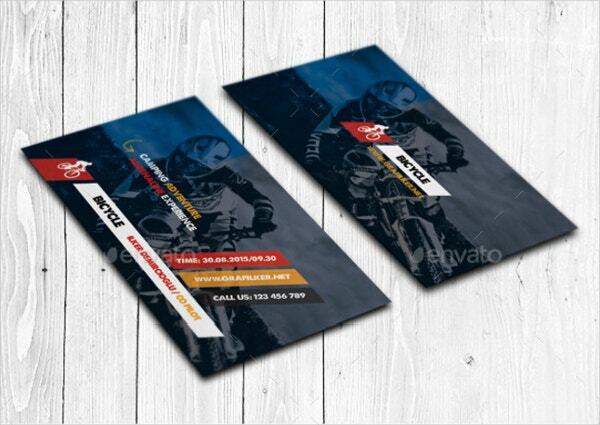 Most of the templates come in layered PSD files and are compatible with Photoshop. 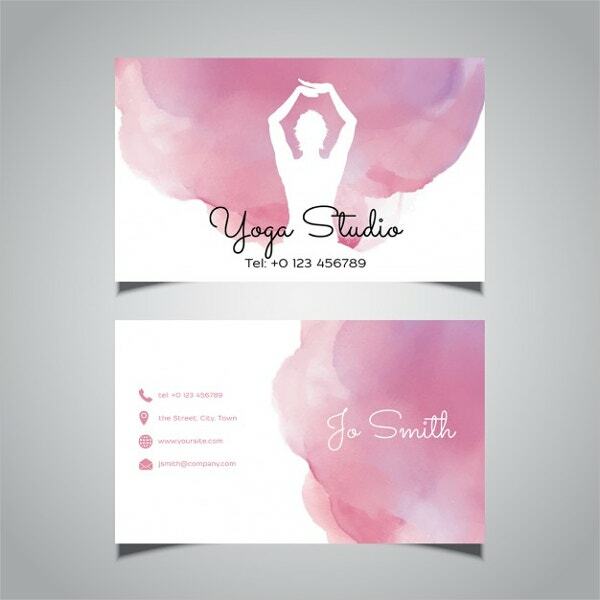 You can easily download these templates and then tweak certain details. 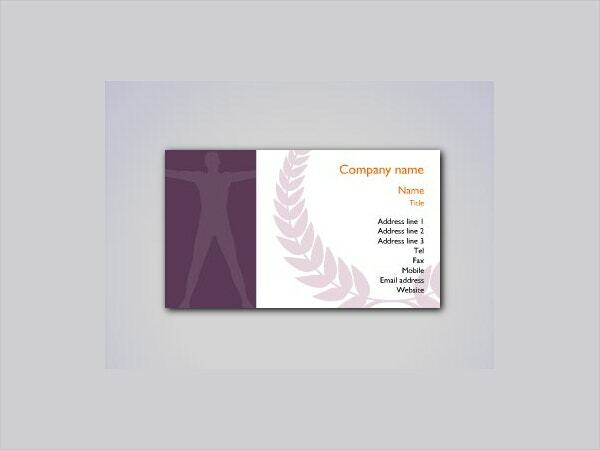 For example, you would have to add the name of your company, your name and contact details et cetera. 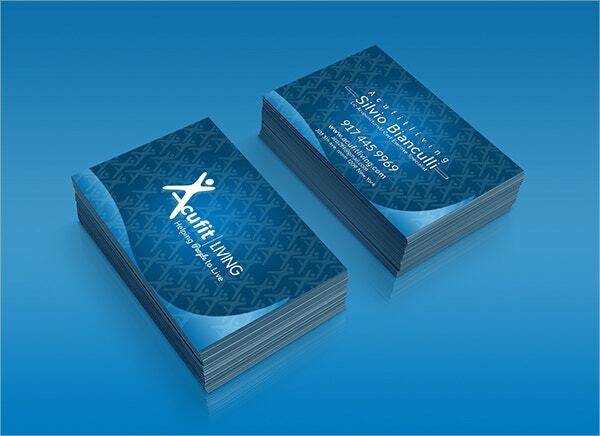 In most cases, you get to use both sides of the business card. 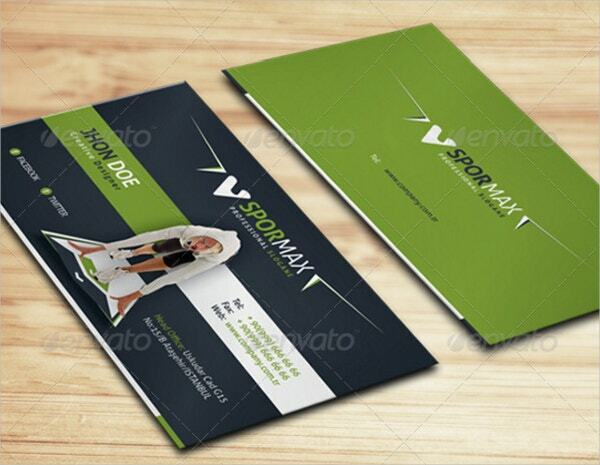 In that case, you can insert the most important information on the front side and reserve the back side for designs, texts and other elements. 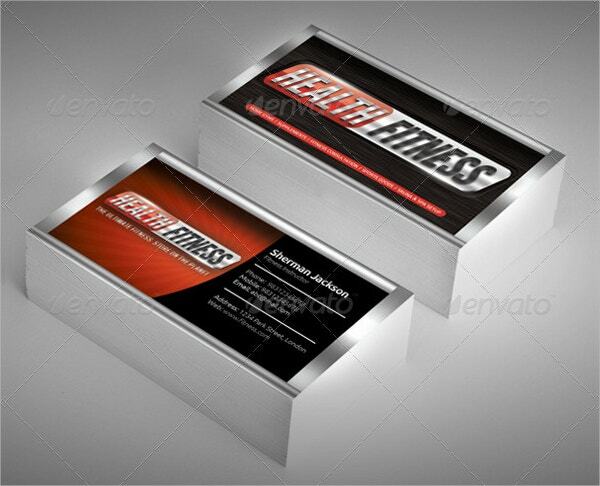 Each of the business card templates that you see here make fitness seem like a whole lot of fun. They use bright and attractive colors, varied designs, a neat and user friendly layout and usually come in layered PSD files. Once you settle on a good design for yourself, you’re all set to go! 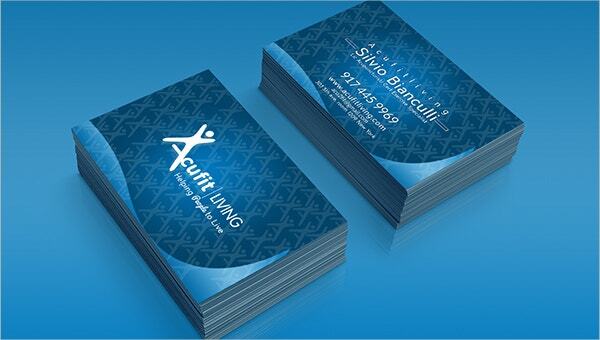 You can also see Medical Business Cards.